It is the first ever well drilled in the Laptev Sea and drilling results show significant resources. According to Rosneft, the Tsentralno-Olginskaya-1 holds at least 80 million tons of oil. It is the Russian oil company’s only offshore well drilled this year. 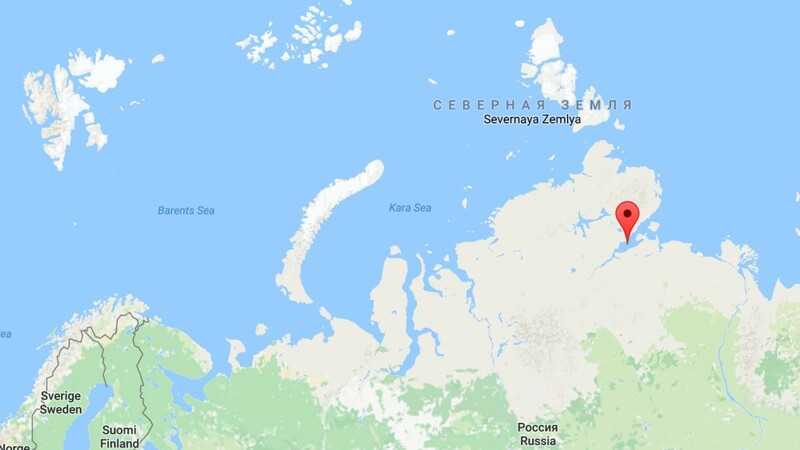 The operation is conducted from the shore of the Khara-Tumus peninsula, a part of the Gulf of Khatanga, where Rosneft over the last year has developed a research and exploitation base. 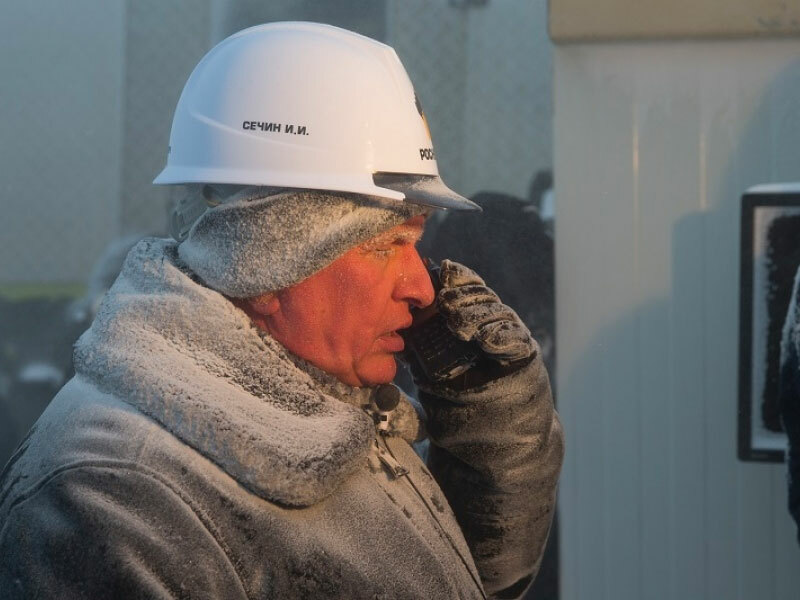 The well was spud in early April this year and Rosneft leader Igor Sechin had President Vladimir Putin on the line directly from the Kremlin in connection with the event. The depth of the well is 5,523 meter and Rosneft is continuing the operation. Additional drilling is needed in order to study the geological structure of the field, explore new hydrocarbon resources and determine a strategy for further exploration works, the company informs. The organization of the well drilling has been conducted in very short time. Rosneft won the license to the field in December 2015 and two shiploads of drilling equipment was sent to site in the summer of 2016. In a meeting in the Kremlin in June, Rosneft leader Sechin brought with him a drill core sample from the Tsentralno-Olginskaya-1. «We can inform you, Vladimir Vladimirovich, that we, based on preliminary analysis, are about to open a very serious field», Sechin said as he handed the President the core sample.